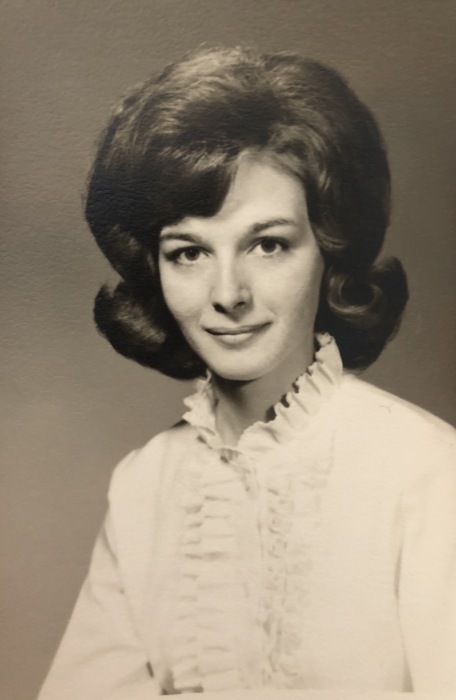 Margaret Evelyn Gardner, 68, of Crooksville died in the early hours of Wednesday, April 03, 2019 at Genesis Hospice and Palliative Care Morrison House following an extended illness. She was born on November 30, 1950, in Zanesville, the only daughter to the late, Paul Robert and Irene (Bruce) Gardner. Margaret spent her life growing up and living in the neighborhood of Rose Farm and would later attend the Rose Farm Church of Christ. She spent her youth attending both Rose Farm and Deavertown Schools. In 1969 she graduated from Crooksville High School. Margaret later retired from United Technology/Lear Corp in Zanesville. Like many people from Crooksville, Margaret enjoyed eating the delicious food from Peaches Place. Surviving Margaret in life are her brother, Robert Gardner of Crooksville; her sister-in-law, caregiver and special friend, Judy Gardner; her nephews, John (Mallory) Gardner and Alan Gardner; her great-nephews, Hudson Gardner and Jackson Gardner and her great-niece, Emerson Gardner. Friends and family will be received 2:00 PM-6:00 PM, Friday, April 5, 2019 at the Goebel Funeral Home, 36 N. Buckeye St., Crooksville. Funeral services and a celebration of Margaret’s life will be 11:00 AM, Saturday, April 6, 2019 at the funeral home with Pastor Larry Taylor officiating. Margaret will be buried in Gravel Hill Cemetery in Cheshire next to her Mother and Father where Chaplain Steve Little will conduct graveside services.